For Eduardo Asuncion Jr., it was all about humble beginnings and the right timing. Before joining Gawin, Eduard worked as a full time utility worker in a government hospital. But because there was only one technician who maintains the building’s air conditioning units, it motivated him to take up a technical course (Refrigeration and Air Conditioning) under TESDA. After passing the test, he decided to start his own business to practice what he has learned and of course, gain additional income. To acquire customers, he resorted to traditional offline promotions. Riding on his bicycle, he would visit nearby subdivisions and residences to distribute leaflets and calling cards made of bond-paper cut outs, which he would drop it into their mail boxes. 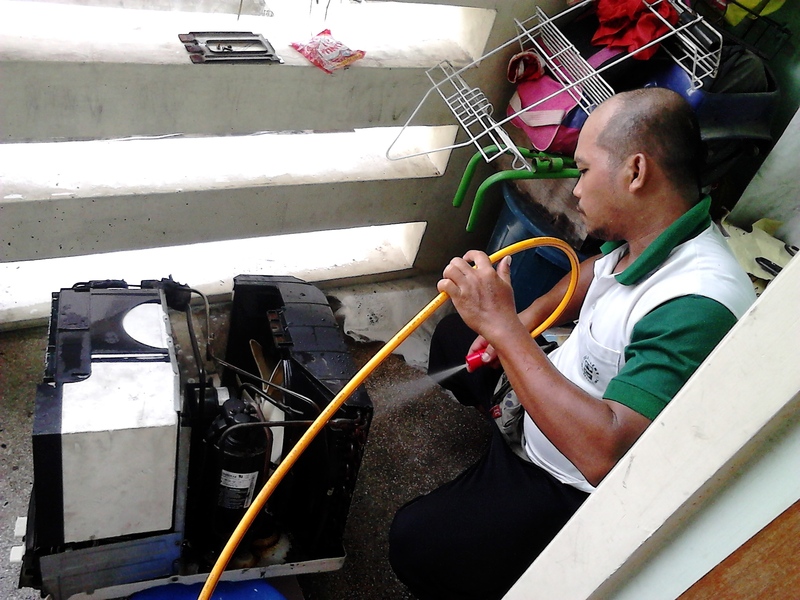 Fortunately, he came across Gawin at the time when there was a high demand for aircon services – the summer season. “It was summer [of] this year when I had my first booked job request – March 31 to be exact,” Eduard recalled. Because of the high demand, he had a full schedule – juggling between taking job requests and attending to his full time work. But for Eduard, he did not have to think about giving up either. Instead, he learned to manage his time wisely. He attends to his clients’ needs during his free time and chooses the nearby areas to service. During the summer season, he earned around Php 20,000 from all his booked job requests. And as of July 2016, he had more than 50 bookings on Gawin. He uses his bicycle to service the nearby Metro Manila areas and with his booming business, he’s planning to purchase his very own motorcycle. Eduard admitted that his reasonable price quotations and his clients’ positive feedback are his secrets to attracting more customers. Likewise, he added that coordination with customers pays off as well. “If you don’t have enough idea on what needs to be fixed on the air con unit, put a negotiable rate. Better to coordinate with them to know more about the problem,” he advised. 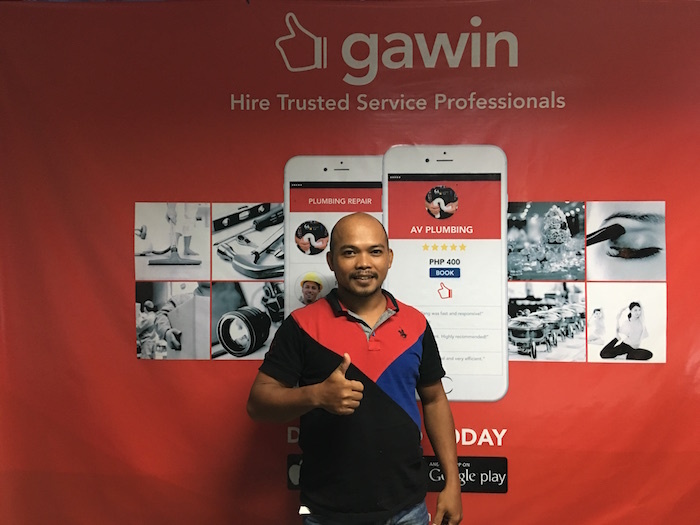 More than the additional income he gains from his business, he loves how Gawin sends him potential clients and how the platform lets clients leave feedback and reviews. “Right now, 80% of my clients are actually from Gawin. Consistently, I gained numerous clients due to the great reviews I have been receiving. I was extremely happy with the excellent reviews provided to me by the customers as these reviews served as validation that I rendered them a superb service,” he said. Eduard is very thankful to Gawin which continuously helps him to practice his skills and at the same time, help other people. He looks forward to making new clients that Gawin connects to him every now and then.